Dr. Brian D. Peterson attended the University of Saskatchewan and gained his Bachelor of Science degree in Anatomy before graduating with Distinction as a Doctor of Medicine in 1984. A rotating internship at the Royal Columbian Hospital in New Westminster completed his basic medical training. From 1986 to 1991 Dr. Peterson completed his resident training in Plastic Surgery at the University of British Columbia. After successfully completed his specialty exams with the Royal College of Physicians and Surgeons, he undertook additional advanced fellowship training in the United States focusing on aesthetic cosmetic surgery. 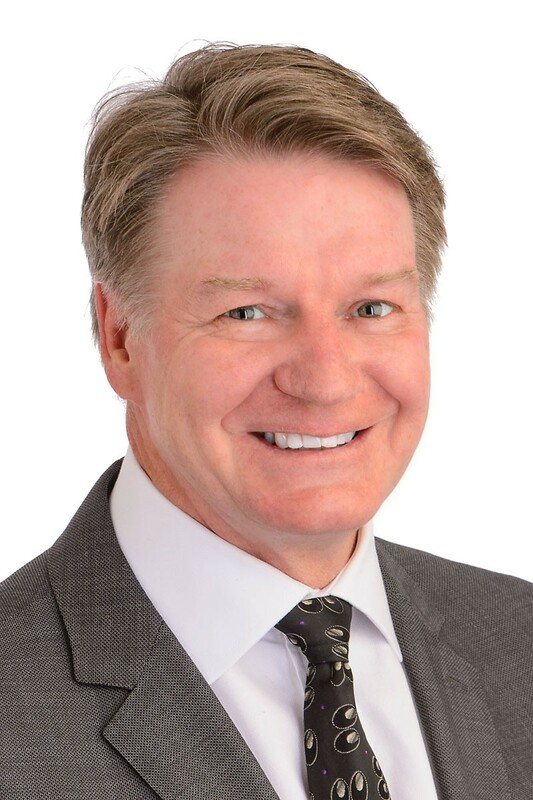 Upon completion of his fellowship training in Breast and Aesthetic surgery in 1992, Dr. Peterson entered his specialty practice in Plastic, Aesthetic and Reconstructive Surgery in Kelowna. The primary focus of his practice is Aesthetic Cosmetic Plastic Surgery. He performs in the range of 500 cosmetic surgical procedures each year, and is considered to be an expert in the field of cosmetic surgery lecturing internationally. The Okanagan Health Surgical Centre was created by Dr. Peterson to allow him to provide an environment of excellence dedicated to cosmetic surgery. The Okanagan Health Surgical Centre is a state of the art surgical centre facility fully accredited by the College of Physicians and Surgeons of British Columbia and is located in Kelowna, in the picturesque Okanagan Valley. Dr. Peterson is a member in good standing of the Canadian Society of Plastic Surgeons and the Canadian Society of Aesthetic Plastic Surgeons. He is certified by the American Board of Plastic Surgery and is a Fellow of the American College of Surgeons, as well as holding memberships in the American Society of Plastic Surgeons and the American Society of Aesthetic Plastic Surgeons. Dr. Peterson is the Medical Director of the Okanagan Health Surgical Centre, and has full consulting and surgical privileges at Kelowna General Hospital. ​Mahabir, Raman C.; Peterson, Brian D.; Scott Williamson, J Scott; Valnicek, Stan M.; Williamson, David G.; East, William E., Locally Administered Ketorolac and Bupivacaine for Control of Postoperative Pain in Breast Augmentation Patients: Part II. 10-Day Follow-Up, Plastic & Reconstructive Surgery. 121(2):638-643, February 2008. Mahabir, Raman C.; Peterson, Brian D.; Scott Williamson, J; Valnicek, Stan M.; Williamson, David G.; East, William E., Locally Administered Ketorolac and Bupivacaine for Control of Postoperative Pain in Breast Augmentation Patients, Plastic & Reconstructive Surgery. 114(7):1910-1916, December 2004. Mahabir, Raman C.; Peterson, Brian D., Two Cases of Striae Distensae after Submuscular Augmentation Mammaplasty, Plastic & Reconstructive Surgery. 108(3):753-756, September 1, 2001. Problems in Breast Surgery. A Repair Manual. Chapter 3 – Salvage of an Infected Augmentation With a Tissue Expander and Secondary Implants. Use of Ultrasound Assisted liposuction as a Balancing procedure in Simultaneous Breast Augmentation; Aesthetic Surgery Journal, July 2014. Resection Mastopexy with Simultaneous Breast Augmentation for consistent long lasting results – A 10 year study.